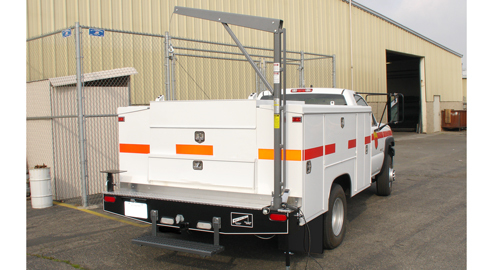 Western Mule Fold-A-Way Bumper Crane for Service Bodies, Flatbeds, etc. 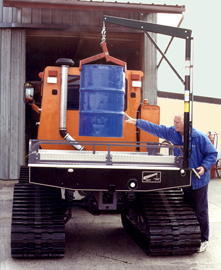 The S-Series Bumper Crane is the answer to your handling, loading and unloading chores without sacrificing valuable bed space. 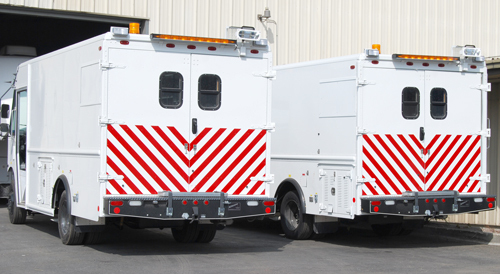 Your Service Body, Flatbed, Cube Van or Sprinter Van will have the tool you need for your demanding work load. 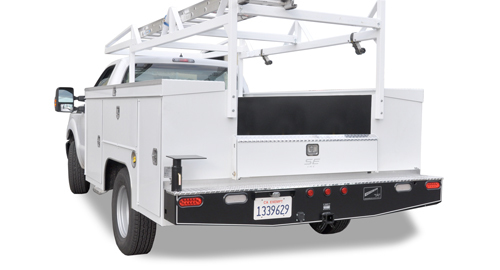 S-2500, you can turn your vehicle into a real work truck!